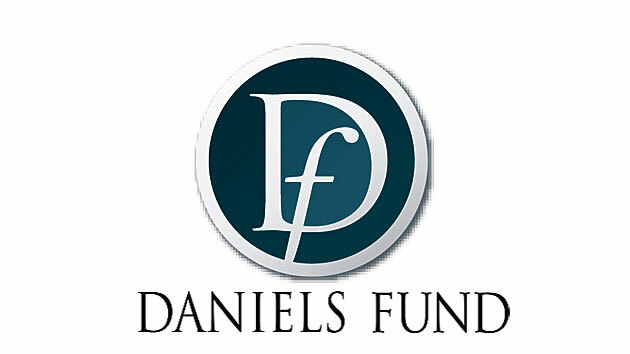 Motivated college-bound high school seniors in Colorado, New Mexico, Utah, and Wyoming are encouraged to visit DanielsFund.org to apply online for the Daniels Scholarship Program. The application will be open through 4 p.m. (MST) Nov. 30. • be a current high school senior graduating during the 2017-2018 academic year from a high school in Colorado, New Mexico, Utah, or Wyoming.